Scandura supplies rotary shaft seals and valve stem seals for use in a wide variety of applications. The seals are available in NBR, Silicone and Fluoro Polymer. They can be manufactured to standard designs (e.g. 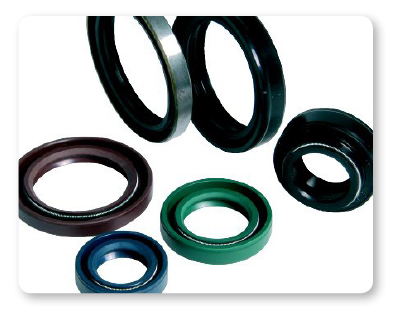 SC, SB, SA, TC, TB, TA, VC, VB, VA, KC, KB and KA) or, alternatively, we can supply bespoke seals to customers own designs.